Utter | 7 Song Lyrics That Make The Prefect Instgram Captions! HOME / MOVIES &AMP; MUSIC / 7 SONG LYRICS THAT MAKE THE PREFECT INSTGRAM CAPTIONS! 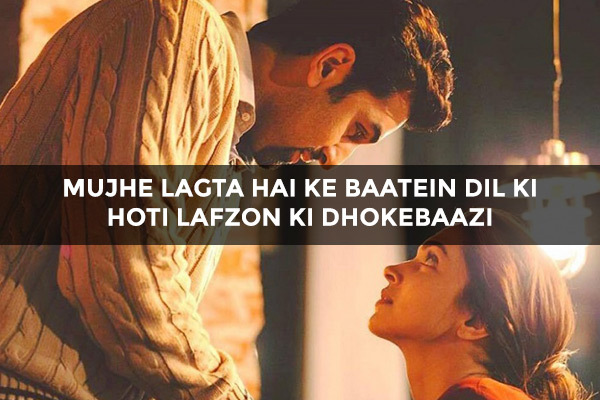 Bollywood songs are not only good to listen to but their lyrics also make for the best Instagram captions EVER! 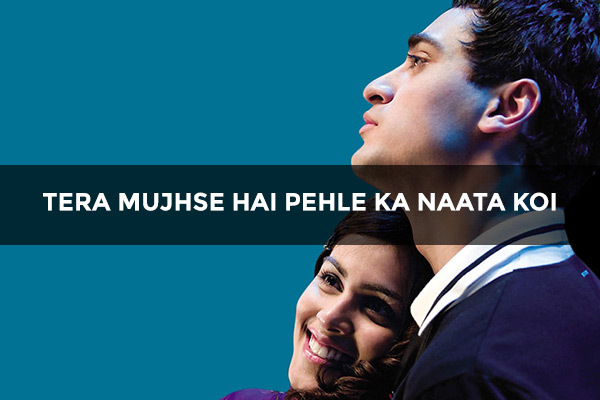 So, here are 7 such lyrics that you can #hashtag! 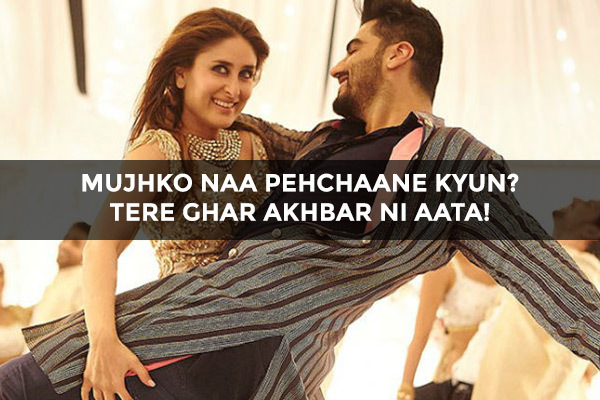 There’s something in Arijit Singh’s lyrics that makes us swoon over him! For those days when you’re in the mood for some #BollyRap, Yo Yo comes to the rescue! ‘Cause you’re badass like that! A little flirting doesn’t hurt anybody! For when you post a picture for your #love! For more such posts, scroll down!